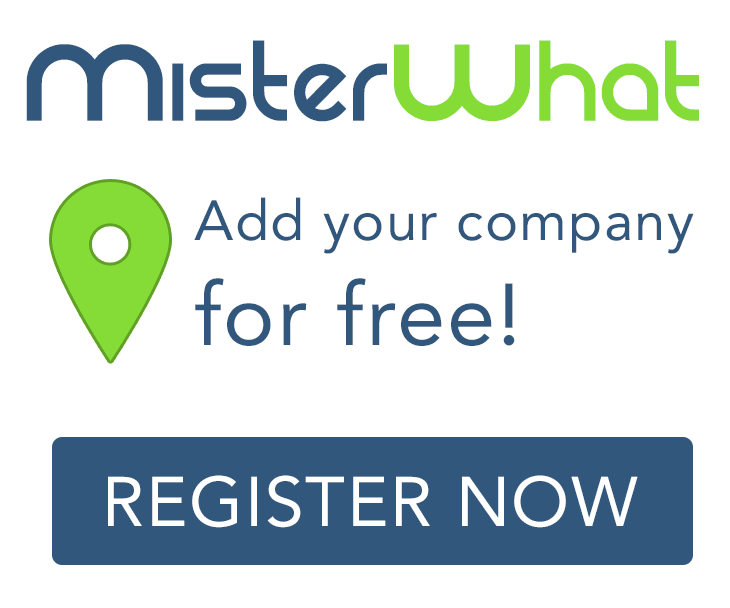 MisterWhat found 234 results for Building Contractors in New Orleans. Find phone numbers, addresses, maps, postcodes, website, contact details and other useful information. Dynamic Construction & Development Inc.